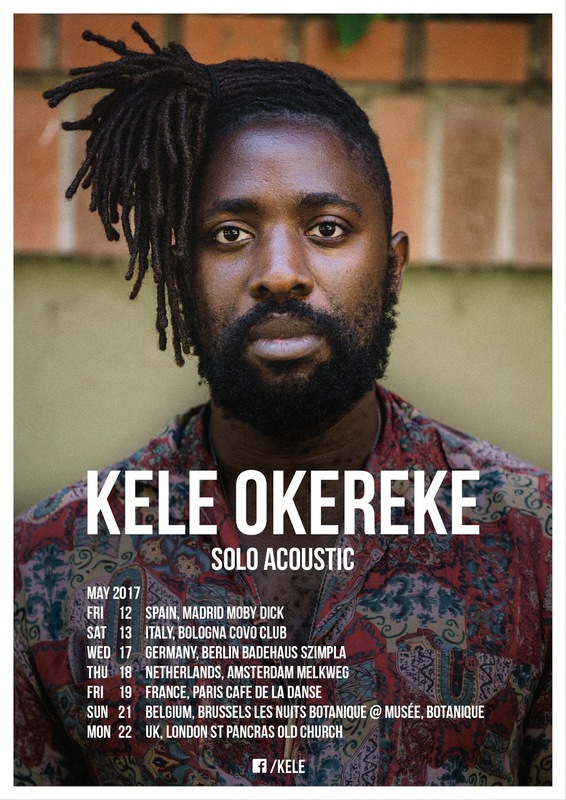 Kele Okereke (of Bloc Party fame) has announced a solo acoustic tour of Europe which will see him perform some old classic Bloc Party songs and some of his own material, including some new songs off his as yet untitled third album. Having dabbled in electro music and R&B he has taken yet another genre change, but for die hard Bloc Party fans this is quite a rare outing seeing Kele doing a solo tour! 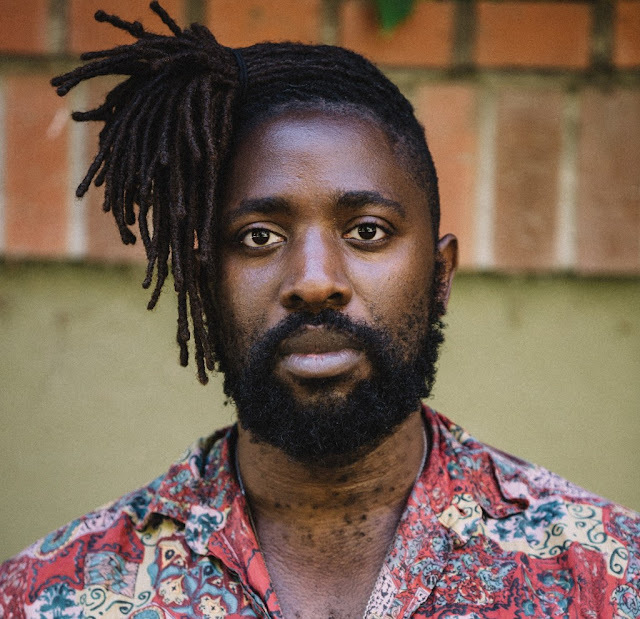 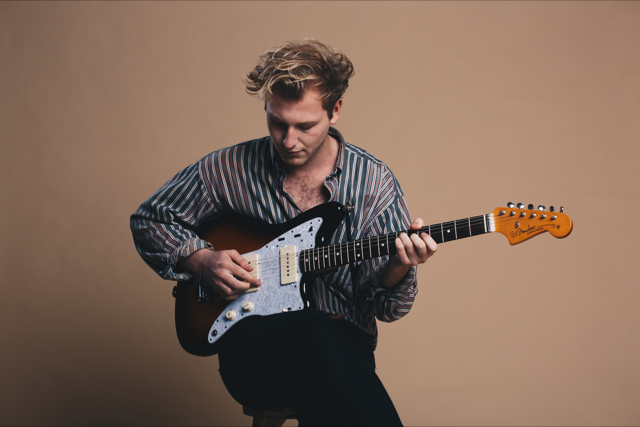 You can watch him perform "Blue Light" taken from Bloc Party's debut album "Silent Alarm" below, and the tour dates are just a scroll down too.